Although Trafford itself is a very affluent borough Old Trafford is one of the most deprived communities having a high percentage of Black & Ethnic Minority residents; asylum seekers; high levels of unemployment; low skills and aspirations; low educational achievement and high levels of long term sickness. 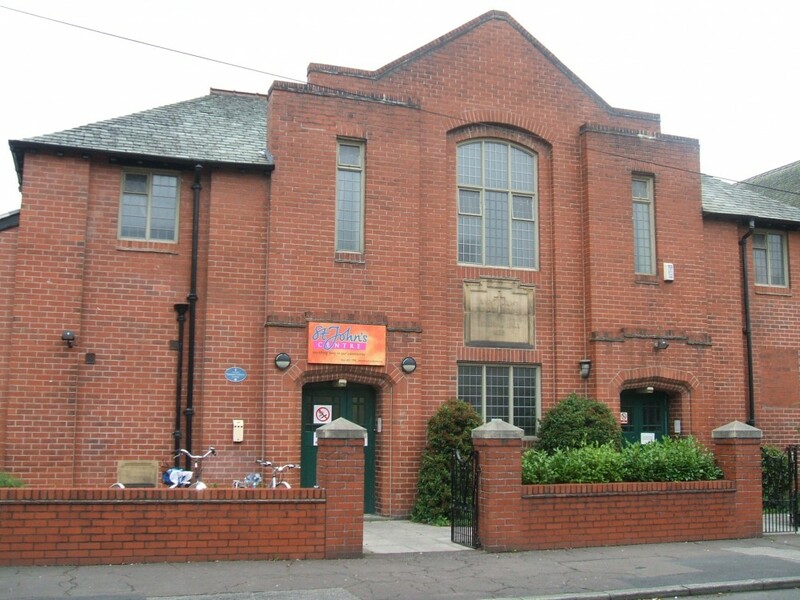 St John’s Centre exists to try to address some of the issues facing people who live in the community and delivers community learning courses; health related activities; an Ofsted registered crèche where childcare is provided at an affordable charge for those who would normally be excluded from activities due to cost. The Centre provides opportunities for community cohesion and integration in an environment which is both friendly and accepting reaching out to many who are termed ‘hard to engage’. In a year approximately 1,300 individuals use the Centre during office hours with the Centre supporting 10 further groups outside of office hours, creating an average attendance of 18,000. St John’s Church provides worship, exhibition and celebration space for the community and congregation, including 3 worship groups, 3 non-church groups and approximately 12 events yearly provide an average attendance of 8,500.